ICC is proud to offer Glenair's full line of Series 970 PowerTrip™ connectors and accessories. 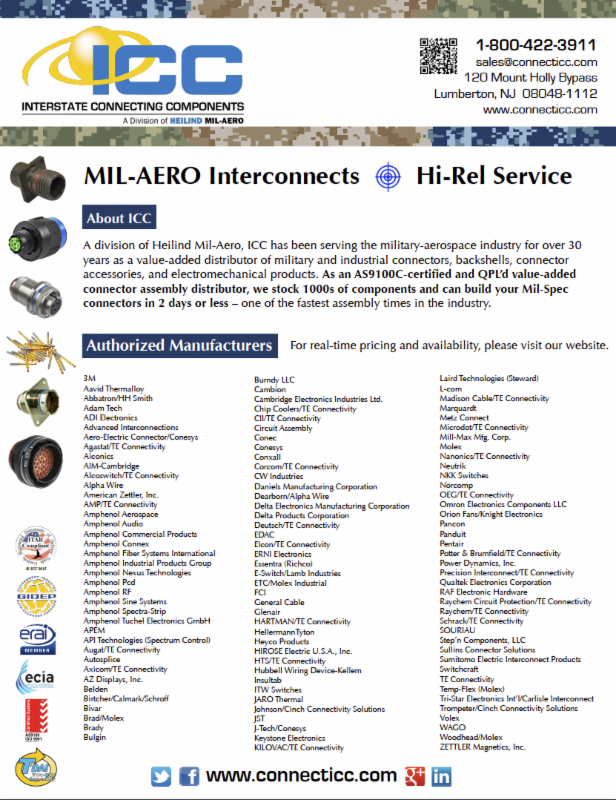 These military-grade connectors are available in aluminum or stainless steel and are ideal for extreme environment DC, single-phase, and three-phase AC power applications. Featuring high-ampacity louverband socket contacts and a splined backshell interface for improved EMI protection.